San Joaquin™ 'FLX-1' Blueberries @ Fall Creek Nursery | Plants. Varieties. Farming. 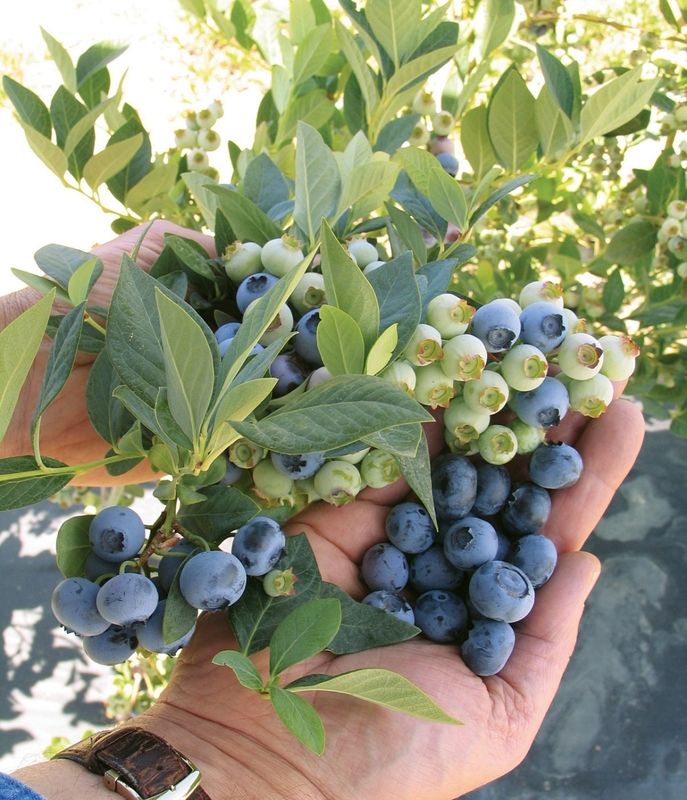 San Joaquin blueberries are a mid-season, vigorous growing bush with an open, upright growth habit. Harvest begins 7–10 days after Star. The loose clustered San Joaquin blueberries are large, flavorful and very light blue. Th San Joaquin blueberry is a strong candidate for mechanical harvest.